Are you seeking Farmington Hills MI home improvement services? Look no further than NorthWest Construction! There are different ways you can improve your home but the success of your project is largely determined by who you’re working with. 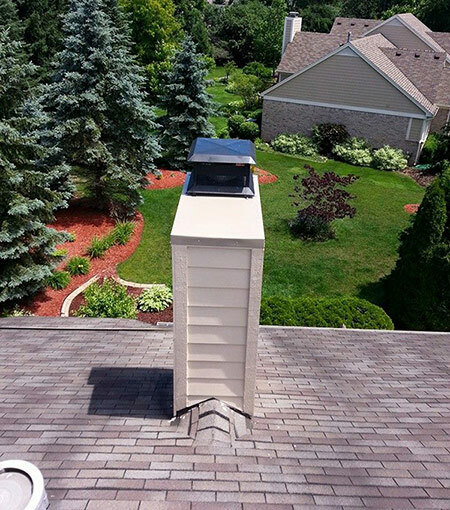 We are a fully licensed and insured company that has been in business since 2003, backed by our owner with more than 25 years of experience that allows us to offer top-notch products and expert craftsmanship to homeowners in Farmington Hills and the surrounding communities. 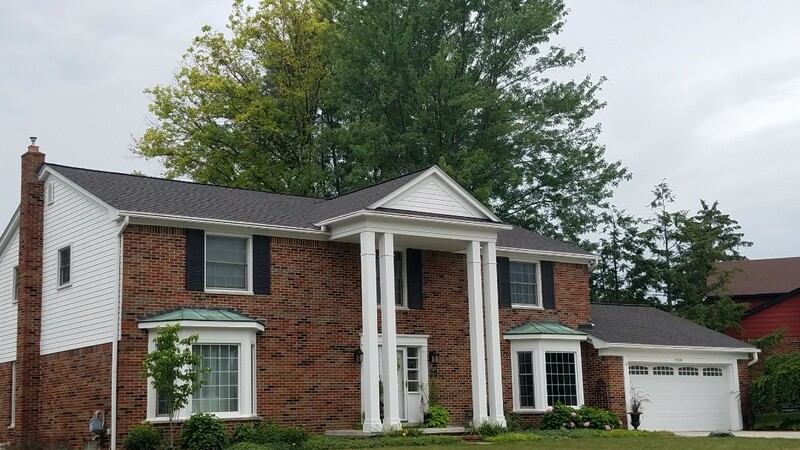 To ensure customer satisfaction, North West Construction only works with top brands in the market today, which include GAF, Owens Corning, Anderson, James Hardie, CertainTeed, Mastic, and Paradigm. As a GAF-certified roofing contractor, we are also able to offer the brand’s System Warranties. 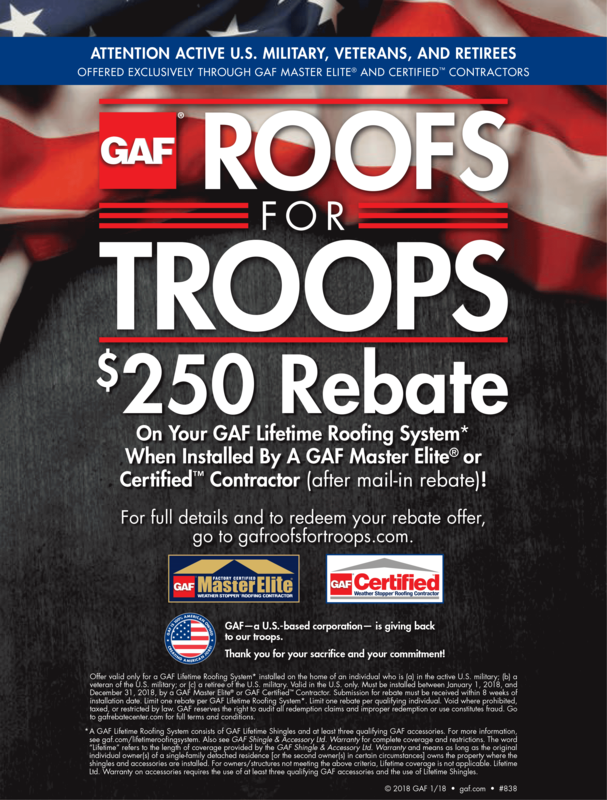 NorthWest Construction offers senior discounts and participates in GAF’s Roofs for Troops program. Don’t hesitate to inquire about our financing options that can help make your dream Farmington Hills MI bathroom remodeling and other home improvement projects come true. 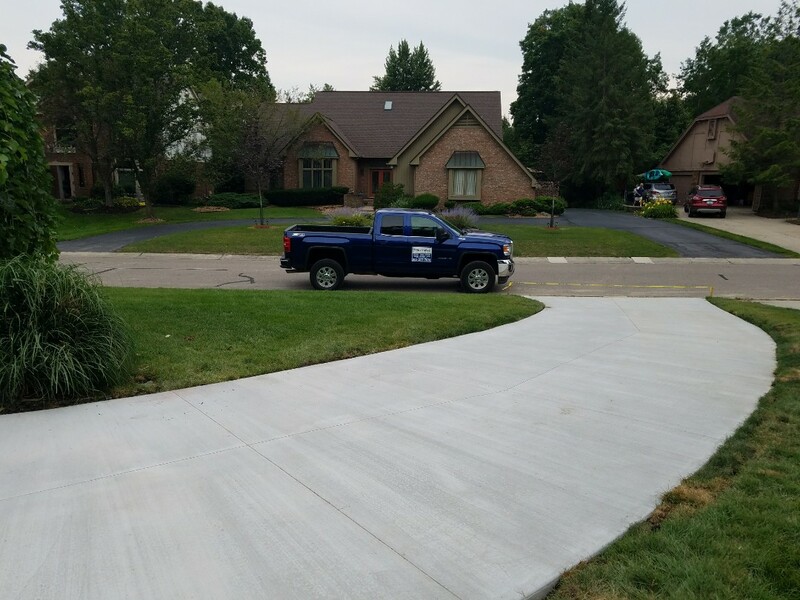 To learn more about our products and services in Farmington Hills, you can give North West Construction a call at (313) 277-7676 or submit your information through our online contact form. We are here to help you Mondays through Fridays from 8:00 am to 6:00 pm and Saturdays from 8:00 am to 3:00 pm.